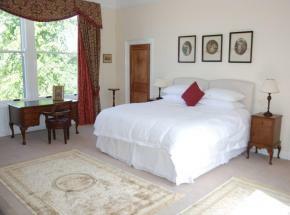 Whilst we do not specialise in self-catering accommodation, depending on availability, we can provide the opportunity for our clients to take a week, or perhaps a long weekend, in our very own Georgian country house, situated in the foothills above Dunblane - only a ten minute drive from the Uniquely Scotland office. 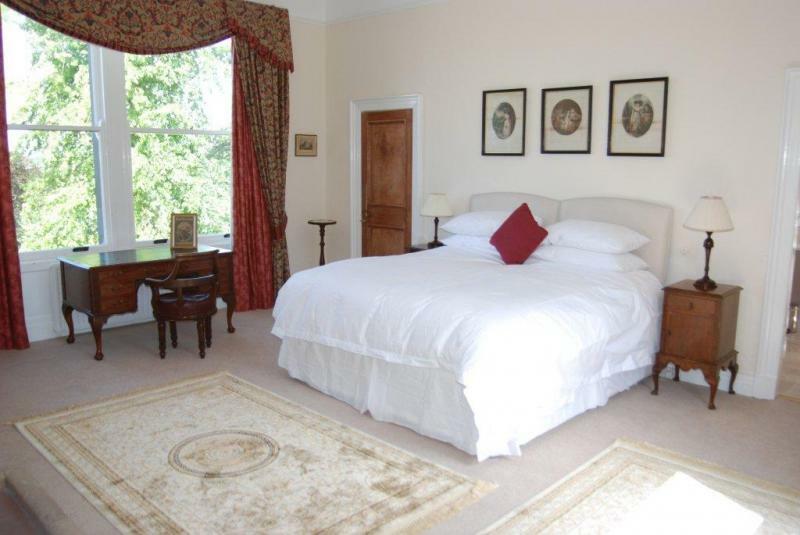 This beautiful house has space for up to 13 people as well as two cottages, both of which can sleep four each. The property has 20 acre grounds with two small trout ponds and sensational views to the west, taking in 16 Munros, including Ben Lomond, as well as looking out over the famous Battle of Sheriffmuir. 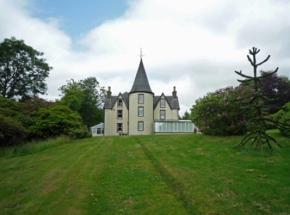 The property, whilst feeling very remote, is only fifteen minutes from the centre of Dunblane and Bridge of Allan. Edinburgh, Glasgow, Stirling, Gleneagles and Perth are all within an hour's drive of the property and all of these can be reached by train from Dunblane. We will happily organise short day itineraries for you, based on your interests, whilst you are staying at the property.